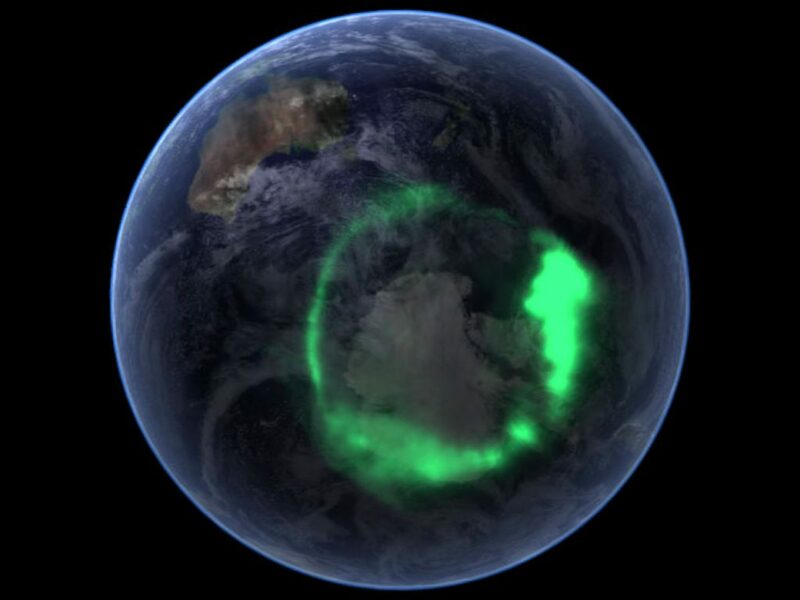 Antarctica is Earth’s southernmost continent, encapsulating the South Pole. Video of presentation at #COP21. The video menu also includes the option of viewing the slides separately. 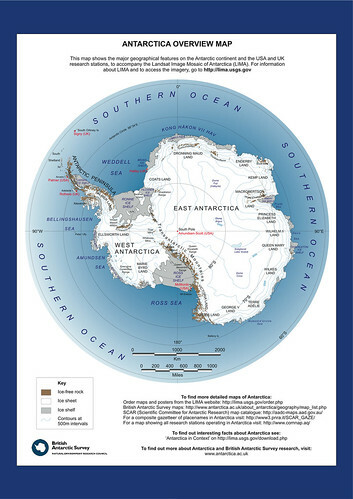 Exploring the Antarctica – The Antarctica is still one of the least explored regions on the globe. But for the past 100 years, numerous explorers have tried to solve the mysteries of this continent. The Australasian Antarctic Exploration 1911-14 provided a unique dataset against which we can compare the changes in weather and sea ice seen today. Chris Turney led an expedition in the footsteps this exploration – and he presents the initial findings. Celebrating Douglas Mawson in Antarctica – In this celebratory address at the Australian Academy of Science, historian Tom Griffiths takes us back and examines the real reasons behind this treacherous expedition. 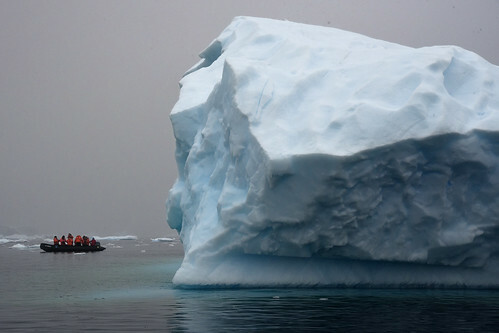 The effect of climate change in Antarctica – David Neilson is a photographer from Emerald in Victoria. David has made six trips to Antarctica between 1990 and 2009 and in this program he talks about the effect of climate change in Antarctica. Tell me a Shipwreck – In 1875, a Scottish clipper, the Strathmore, sailed from London. She was destined for New Zealand. Three months later after rounding the rugged Cape of South Africa, and now far to the south, the ship struck rocks and sank. Half the passengers and crew on board managed to make it to one of Antarctica’s inhospitable Crozet Islands. There they remained stranded for over seven months. 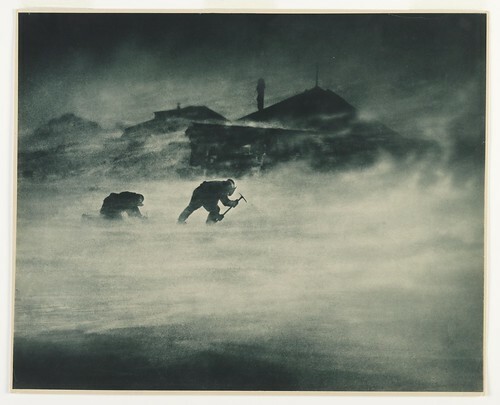 Inexpressible Island – The tragic story of Scott’s Polar Party in 1912 overshadowed the amazing survival of a Northern Party from the same expedition. That group spent an unplanned winter in an ice cave on Inexpressible Island before trekking 250 miles back to Scott’s base. Tony Fleming’s grandfather was the youngest member of that party and now Tony is tracing his grandfather’s footsteps.